What can I expect from a Junior Ranger activity? The Junior Ranger program is run every school holidays. Summer, spring, winter and autumn. Each season, there is something different to explore, whether it’s dipping your toes into sparkling rockpools or getting up early to find our feathered friends. Two weeks before each holidays, look at the What’s On listing for more information about activities in a park near you. But what can you expect when you come along to a Junior Ranger activity with a Parks Victoria ranger? You’ll meet a passionate and knowledgeable ranger who will be more than excited to share their knowledge with you. They will introduce themselves and make sure that you will be safe on your adventure. You’ll be shown some of the most exciting parts of Victoria’s Parks and maybe even visit places that few park visitors ever see! You’ll get your hands dirty playing games, creating masterpieces, exploring streams, catching bugs and rummaging around the beach or bush. You can ask lots of questions and learn about unique plants, quirky animals, awesome rock formations and special historical sites. It’s important that you’re well prepared for your Junior Ranger adventure. You’ll need close toed shoes, a water bottle, hat and sunscreen and be ready to check the weather on the day. Rangers aren’t put off by bad weather! So pack a coat just in case, and don’t forget to bring along an adult too! 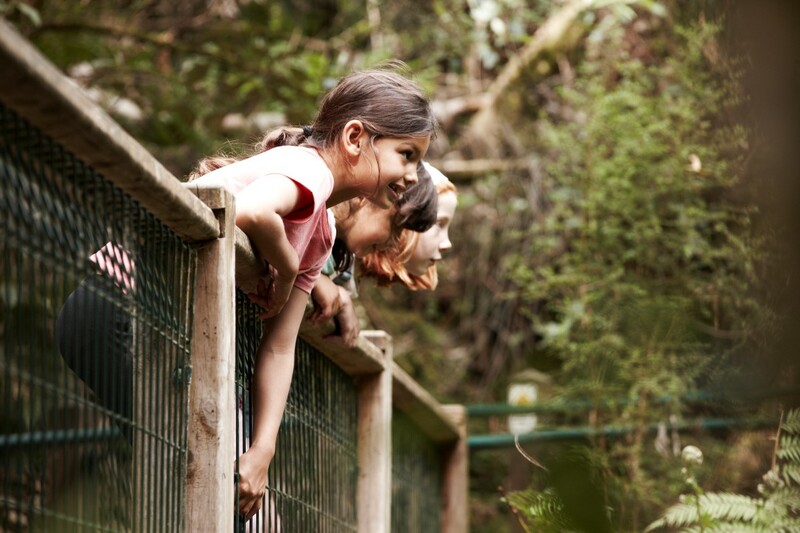 If you can’t make it to a ranger led activity you can still be involved with the Junior Rangers, sign up to the mailing list or try one of our Explore on your own activities.